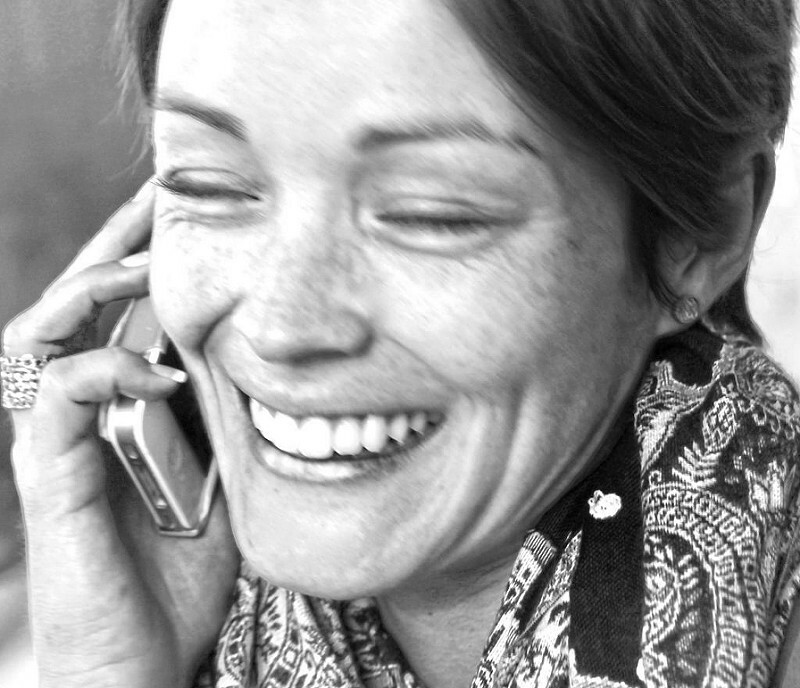 ​ is a licensed, bonded, ICC brokerage that has been in business since 1986, and is based in gothenburg nebraska. We load trucks throughout the United States and Canada on a daily basis. we can help you with your regional or nationwide shipping needs. We get the results you want! OUR MISSION: HAVE THE BEST technology AND BEST PEOPLE TO improve transportation and supply chains, CREATING exceptional value FOR our customers and suppliers. 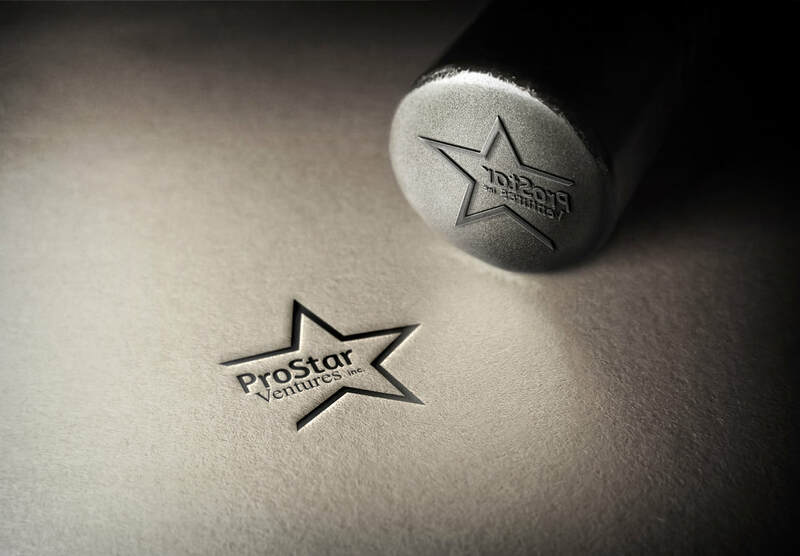 ProStar Ventures Inc, has a large network of reliable carrier partners to transport your freight. Unlike other third party logistics providers, we diligently screen the carriers that we use on your loads. Our carrier partners offer satisfactory safety ratings, complete DOT compliance and reliable performance. Reliability is what we are all about! 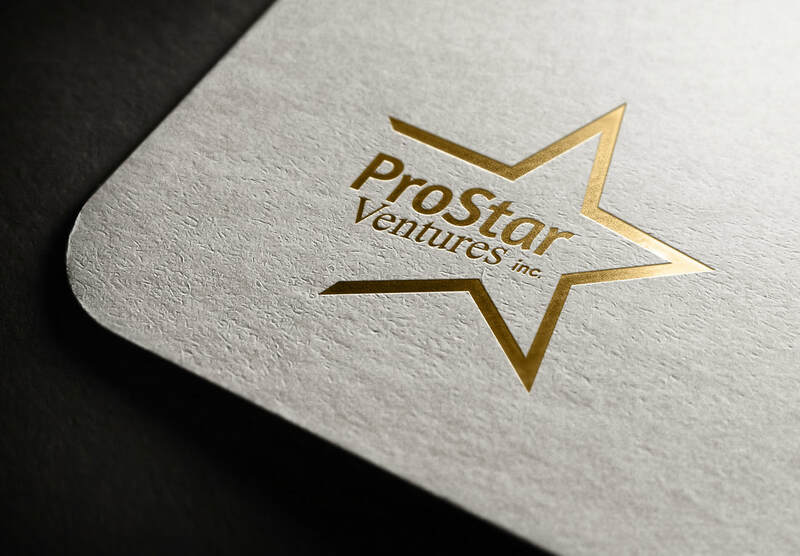 ProStar Ventures Inc will provide you with a firm freight quote that matches our carrier capacity to transport your freight. We furnish solutions for your company and not just a freight rate. We value and support our people as a competitive advantage. Our People make the difference! We strive to attract, develop, retain and motivate the most talented people we can find, people who care and who work together as partners across business units and functions. We provide them the tools and training they need to succeed in their work, and we want them to be responsible and accountable for their businesses and functions. We expect their best and thank them for their outstanding performance.